Dimension: H91.6 * L 18.5* W18.5mm. 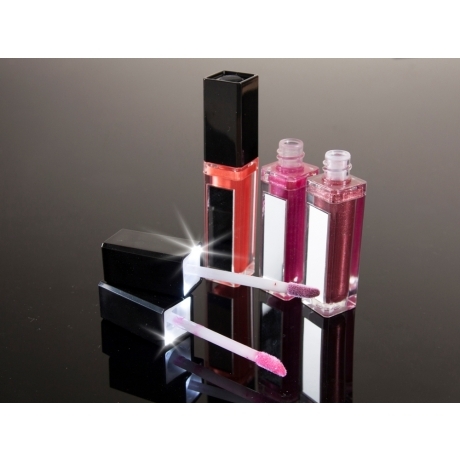 LED lip gloss HY42B contain has 5ml. 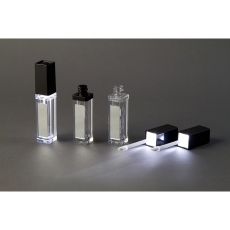 This one is the newest of our products. 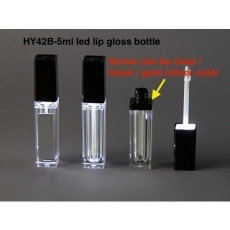 HY42 has push top and square clear bottle. HY42B is the best choice.